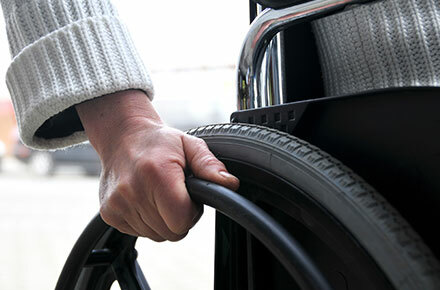 Catastrophic injuries are those that are so severe that they profoundly change a person’s function and life, for instance in the case of paraplegia or quadriplegia. Accidents resulting in such severe injuries are often complex. Immediate medical attention is unavoidable following such an incident, and must be sought without any delay. All too often an individual attempts to manage these issues alone or utilizing an under-qualified attorney, only to find that they are misled, stressed and frustrated, under-compensated, and feel re-victimized by the system. Even if you’ve been attempting to manage the claim alone for months, you may find that you are no longer comfortable without assistance. It may not be too late, so don’t delay any longer.